BATTLE GROUND — It is no secret that high school can be fraught with challenges, bad days and even a great deal of pain. Students at Prairie High School (PHS) have chosen to not accept that, but rather to combat it. 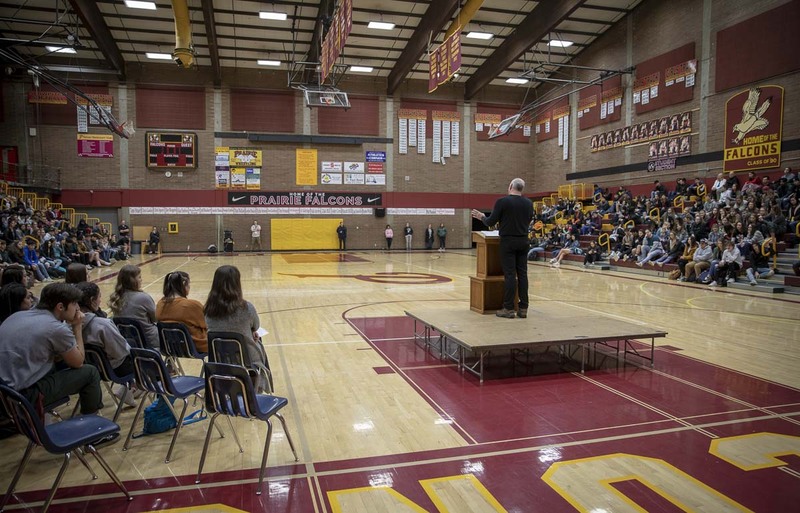 Inspire Week at PHS began on Mon., Feb. 11 with the overarching goal of spreading hope, positivity, appreciation, and healthy identity like wildfire. Hundreds of students and staff mobilized to bring simple favors and encouragement into lives in their communities. Rowe is one of several staff members who made it a point to make Inspire Week happen. At the end of January, staff selected students with high maturity and good leadership skills, who then went through an orientation and strategized ways to impact the school and community. Everything from chocolates for teachers on Valentine’s Day, to a welcome tunnel, to high-fives in the hallways, to sticky notes of encouragement, to surprises for staff, to guest speakers is part of the plan. 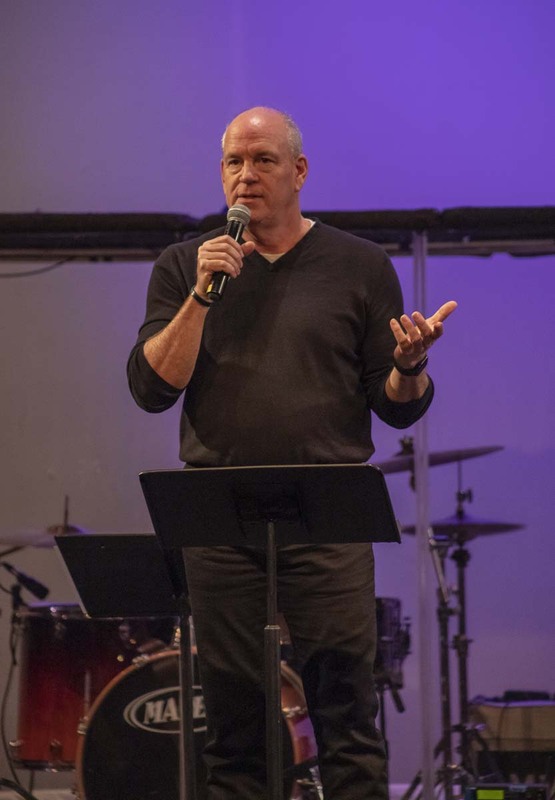 On Wed., Feb. 13, the Inspire Week crew was joined by speaker Jamie Winship, who is a retired CIA operative, Metro DC law enforcement officer and has spent over 25 years of his life working in militant areas around the world. 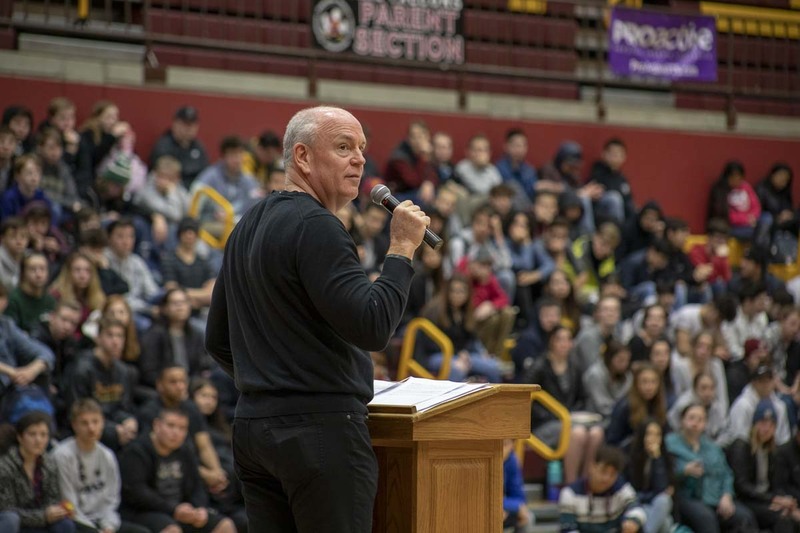 Winship’s message to the students of Prairie was a simple yet profound one: stop worrying about what others think and step into your true identity of being unique and confident in your abilities. Winship, with his wife Donna, explains that focusing too much on past events or possible future outcomes can allow fear to over shadow your decision making. Thus, you can allow yourself to begin living a false identity. Instead, you should focus on the present and what you know is true, while living as a create, non-violent and abundance-mindset lifestyle, Winship said. 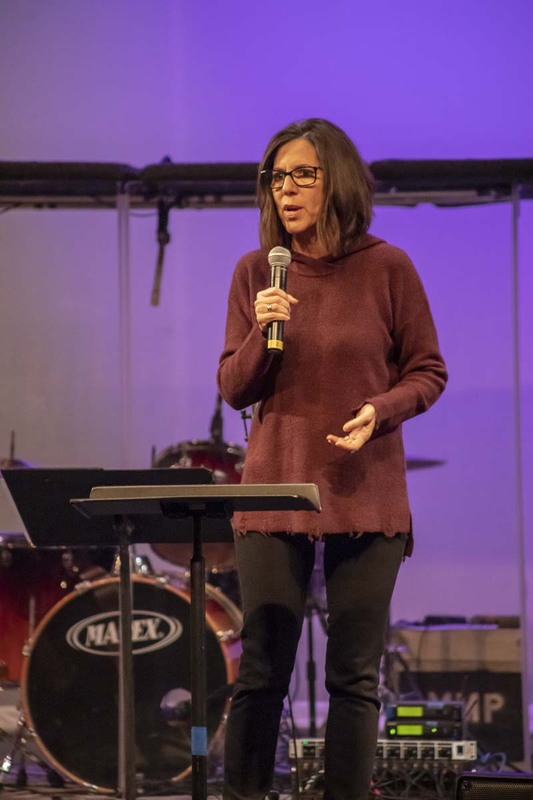 Winship spoke twice at a split assembly during Inspire Week, and later on he and his wife spoke at “Ignite the Fire;” a reoccuring event put on by the Christian Students United, (CSU), club at PHS. Staff and students say they plan to continue doing events like Inspire Week this year and into the future. For more info on possible upcoming events, contact rowe.dawn@battlegroundschools.org.